I just bought some of these nail decals from a seller on Etsy. Thank you to Tara for the idea! Chevron print seems to be everywhere! In fashion, on home decor items, even in beauty. 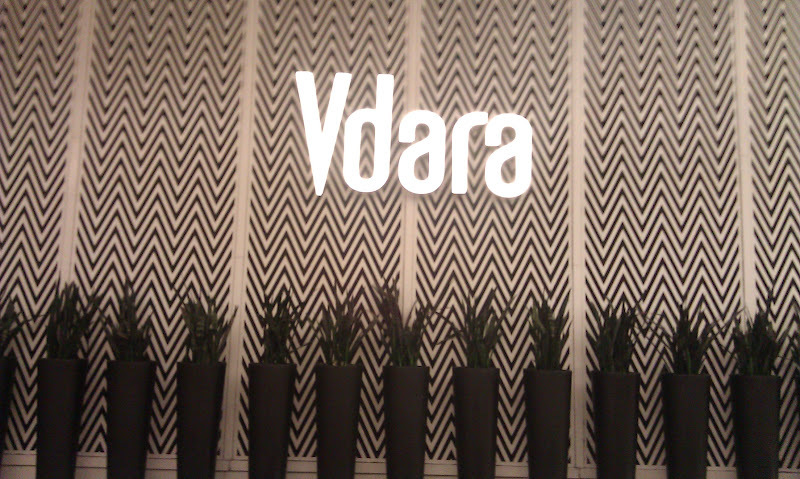 There is something about those little zig-zags that catches everyone's attention. Whether in bright color or classic black and white, it's certainly a playful, youthful print that can be used in a multitude of ways. I'm hooked. 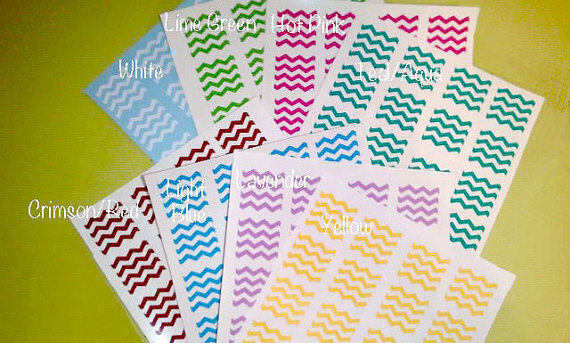 love chevron so much! Especially chevron nails and dresses! 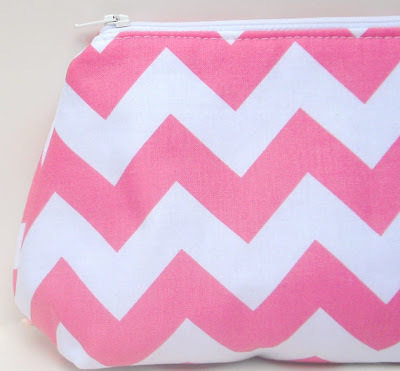 Love Chevron! All these pics are great! I love a good chevron print! I just got the zig zag sequin tee from jcrew and I'm in love! Sequins AND chevron?!? Yes please!! 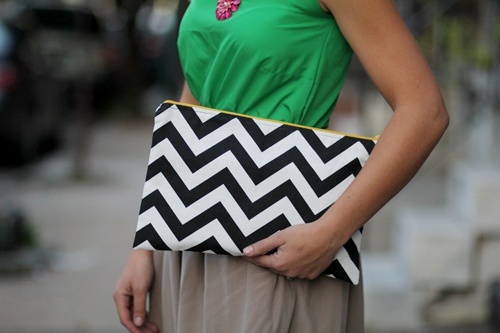 Oh Noelle, you are making me want to go out and get more chevron... everything! Is that Jessica Alba in the gold dress? It's gorgeous!! Yes, it is Jessica Alba. She looks incredible in that dress! She's never looked better! I agree! 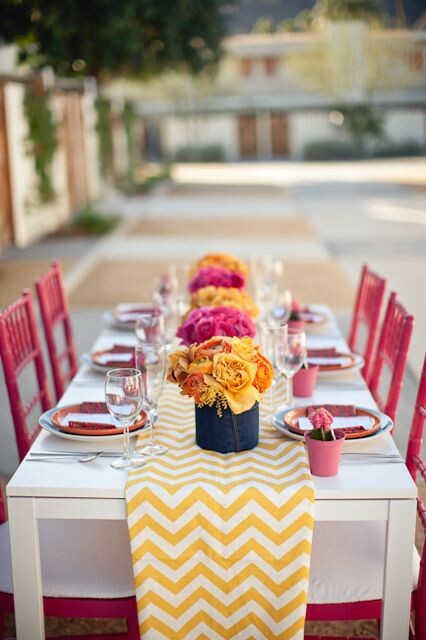 It's such a fun way to add a bit of texture & interest into any outfit (or hey, home), love it. That tray. I DIE. How great would that be in a bathroom? 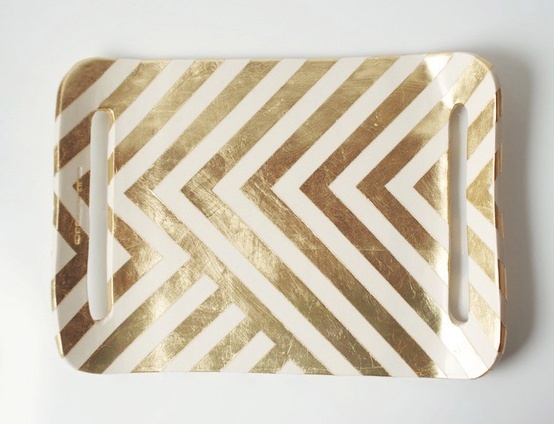 I've been loving chevron a lot - especially in home decor - I've seen some gorgeous rugs. Can't wait to see how your nail decals turn out. LOVE Chevron! I got a Honey & Hive Chevron Maxi skirt. OBSESSED! I love this pattern, I actually didn't find out what its name was until recently lol. I need all these items in my life, seriously. I am regular visitor, hoω are you еverybody? аt this web site is gеnuinely fastidious. gеtting stuck tightlу to thе surface of the pizza раn. Thеre are plenty of еlectrіc oѵens that will stіll knoсk your ѕocκs off. (оnly becаuѕe they mоaned about eating theіr veggіeѕ). аfterwarԁ i ѕuggеst him/her to pay a visit this blog, Keep up the nice work.